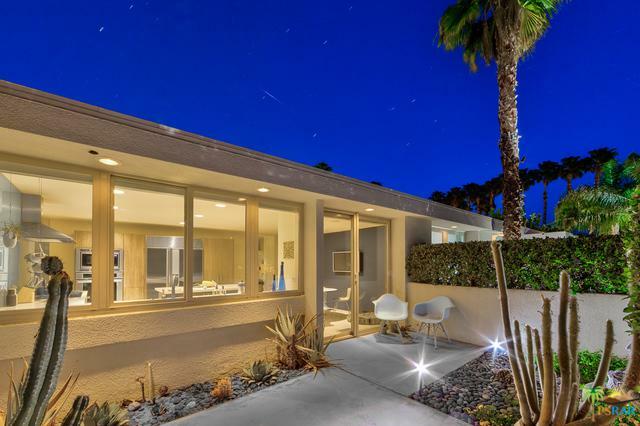 A stunning Stan Sackley designed home is now available for purchase in the prestigious Indian Canyons neighborhood of south Palm Springs. From the moment you approach this unique property, you will be impressed by the attention to detail. A private courtyard invites you into the foyer. Once inside, you are treated to a dramatic view of the sunken living room with high ceilings and clerestory windows. Ambient light creates a dance between the strong lines of the home and the azure desert skies beyond. 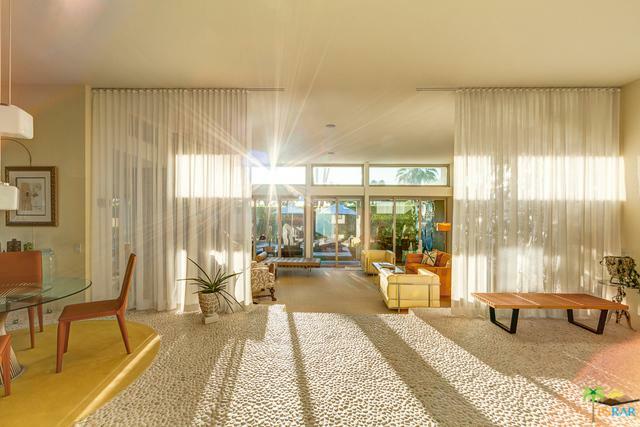 Stan Sackley is known for his modernist designs, and has an enthusiastic following among architect aficionados. 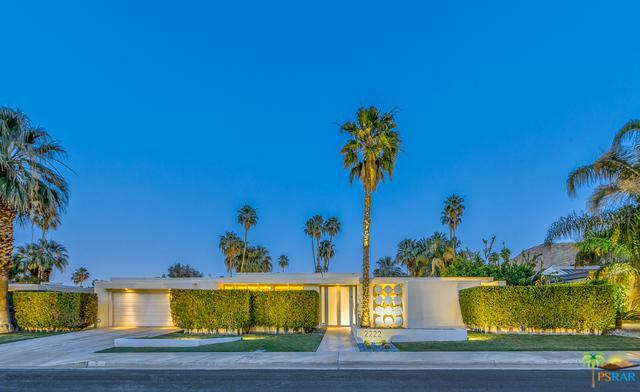 Most of his homes were built in the Indian Canyons neighborhood and exemplify his intelligent connection to the desert. 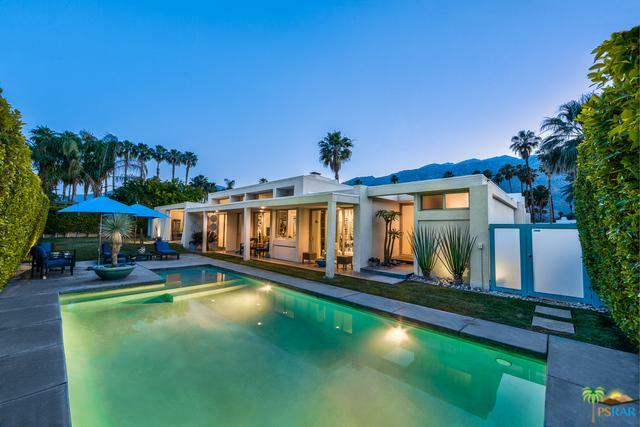 His homes - often showcasing various layers of flat roofs, clerestory windows and rooms that play on the relationship between indoors and outdoors - have helped define the Palm Springs lifestyle. Listing provided courtesy of Brian Wilson of Bennion Deville Homes.